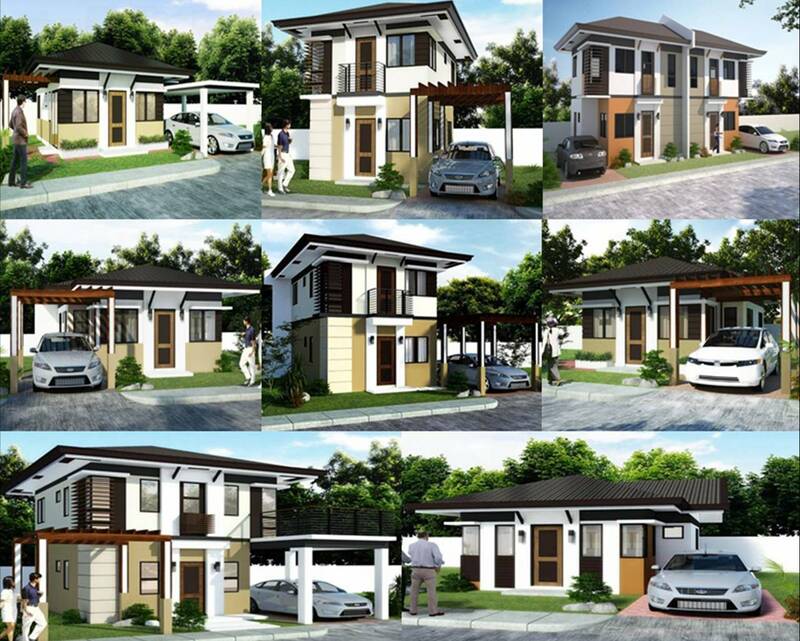 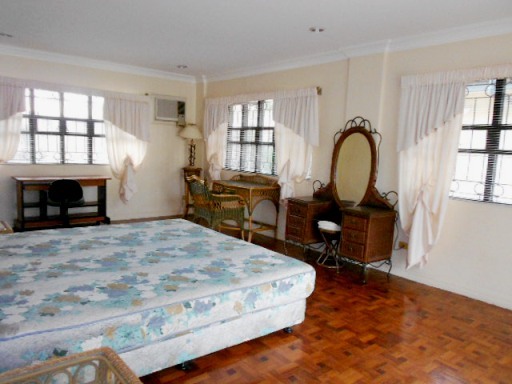 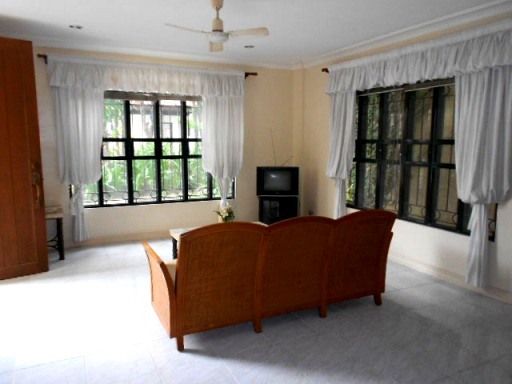 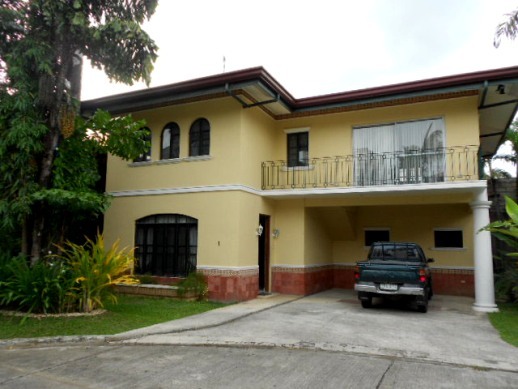 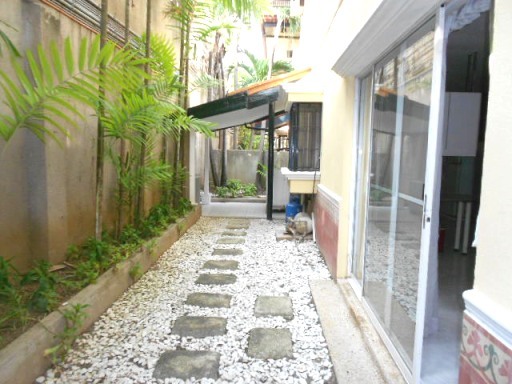 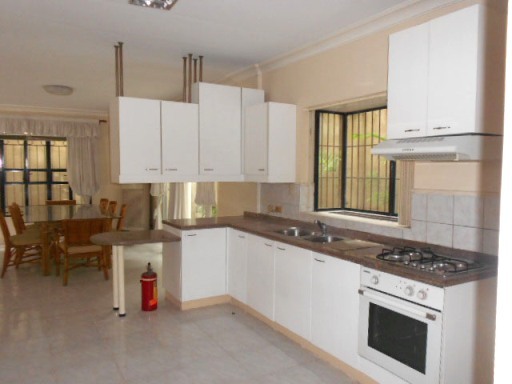 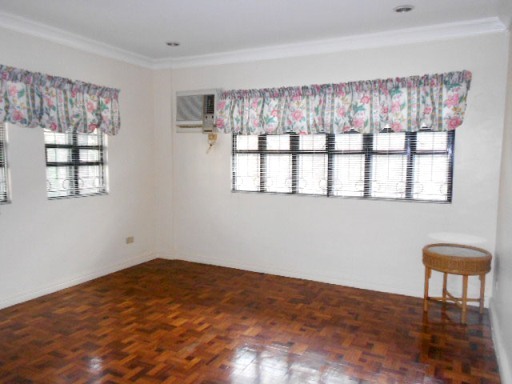 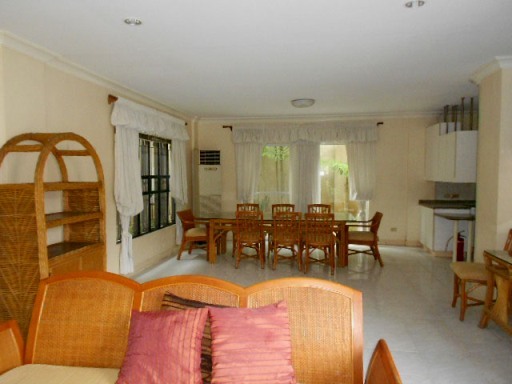 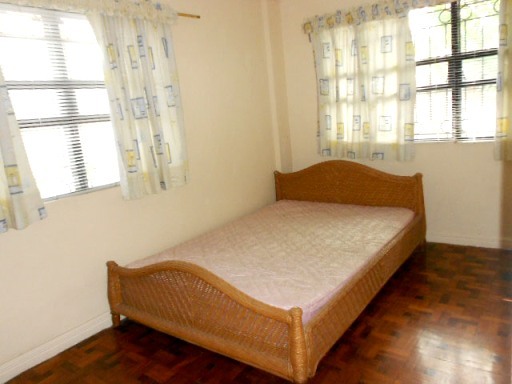 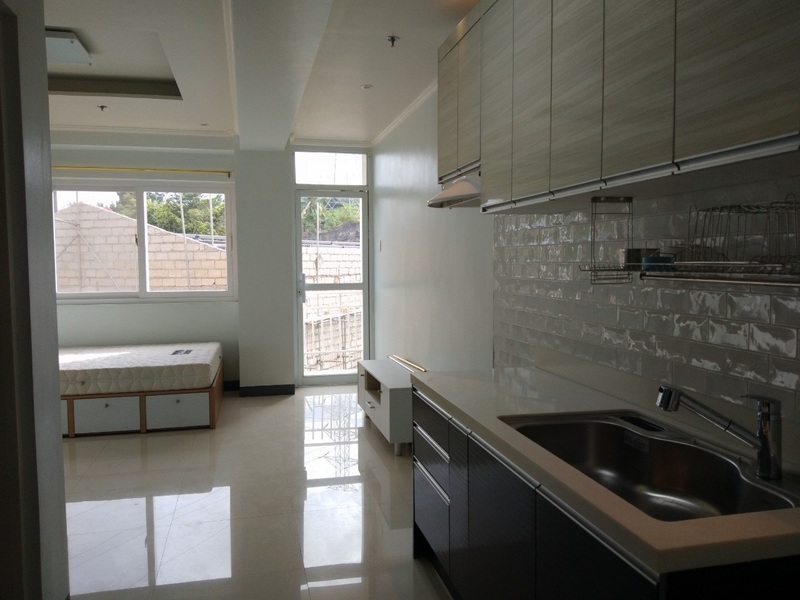 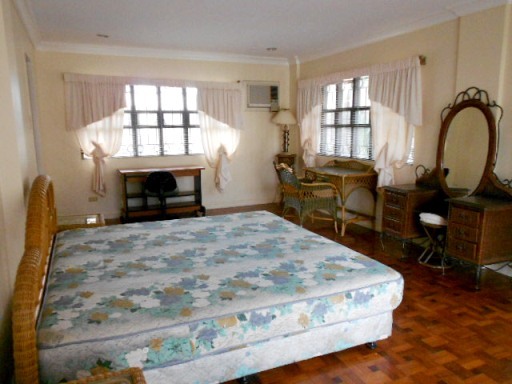 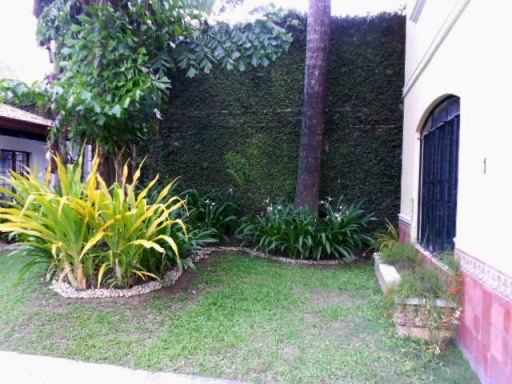 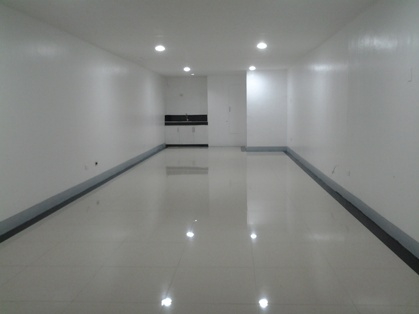 House for rent located in Banilad, Cebu City, Philippines. 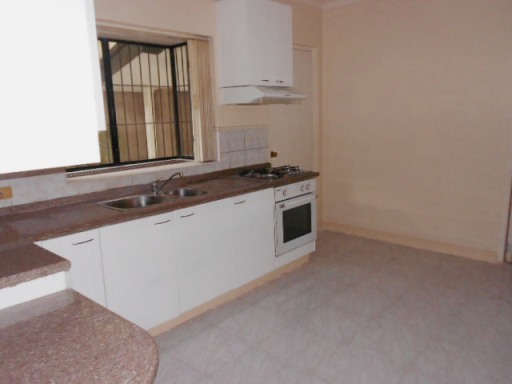 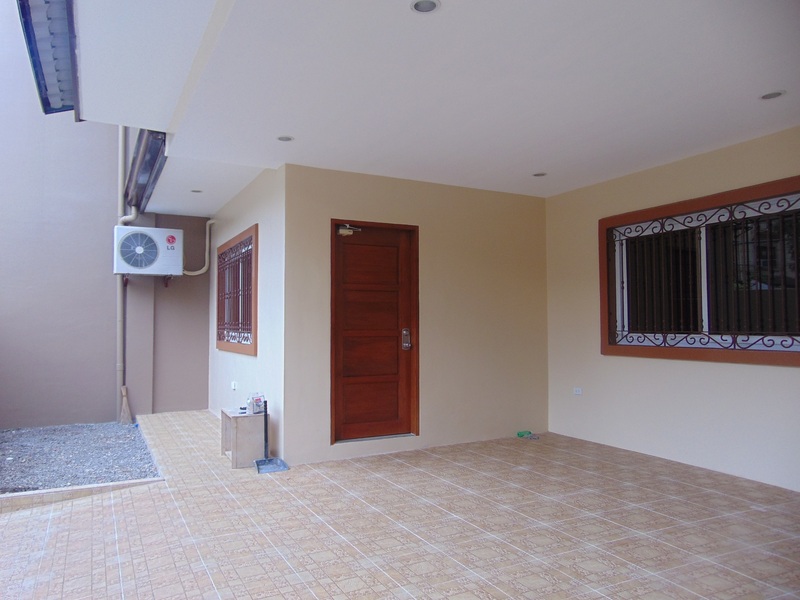 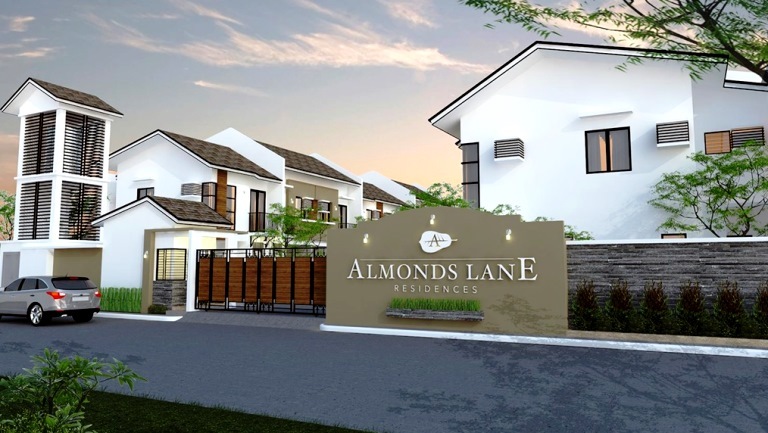 It features 3 bedrooms, master’s bedroom with toilet & bath, 1 shared toilet & bath, maid’s room with own toilet & bath, powder room, spacious dining and living area, fully furnished house, garden and laundry area. 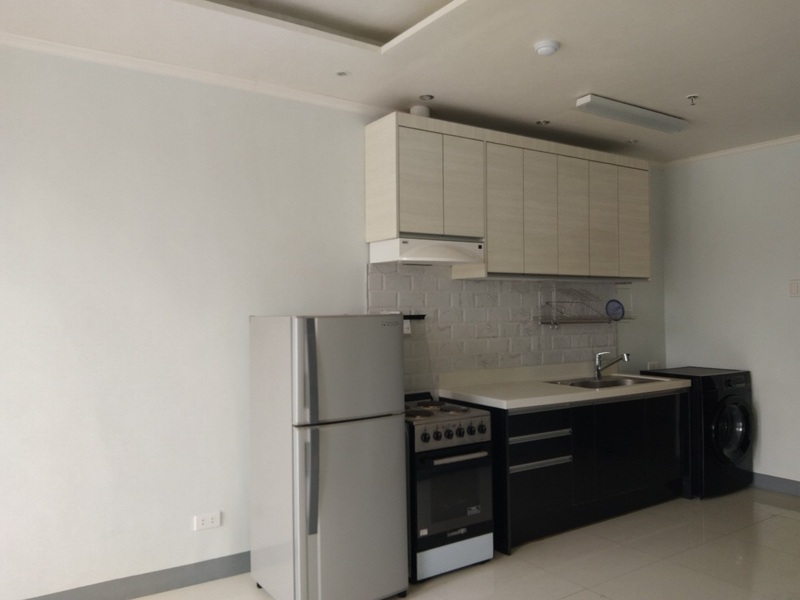 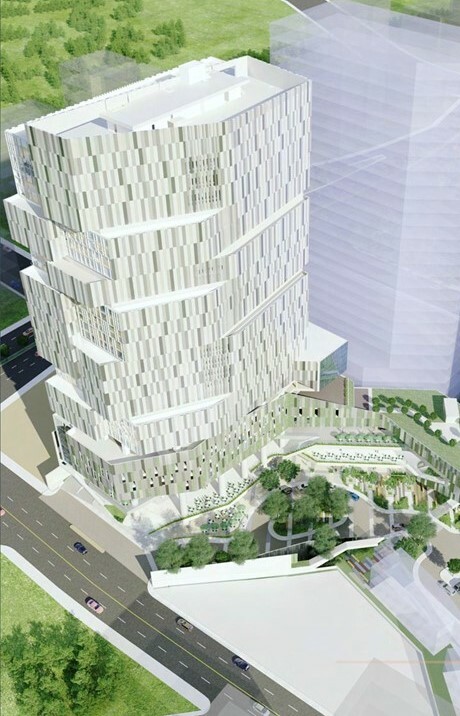 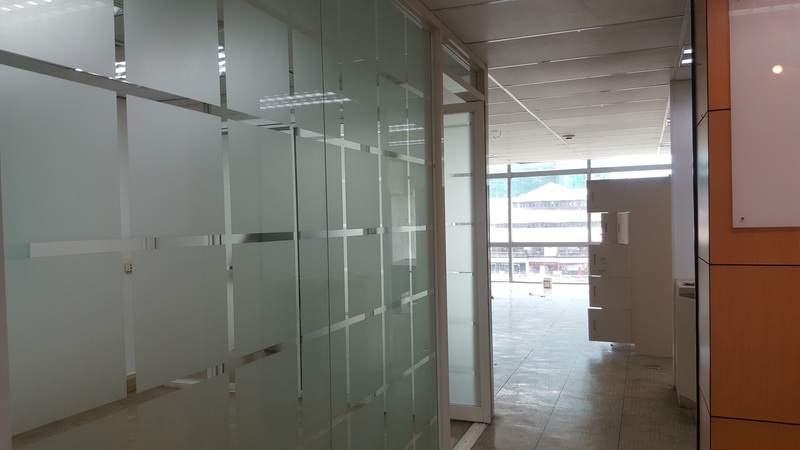 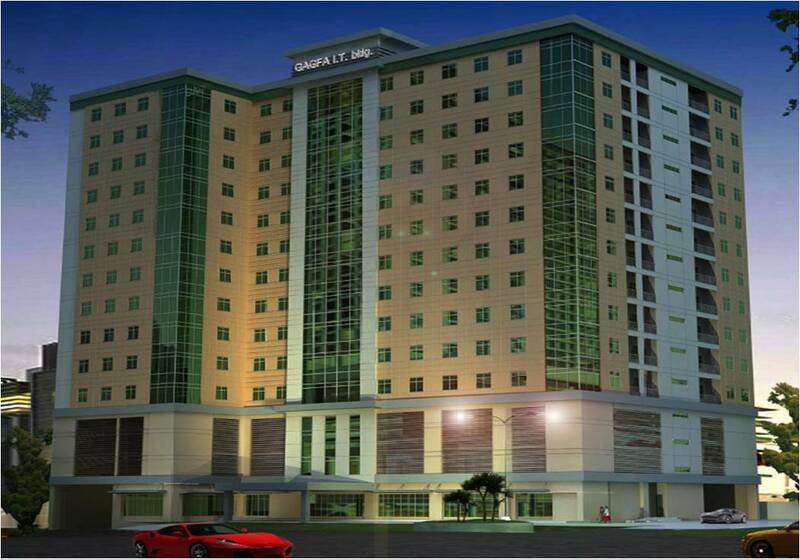 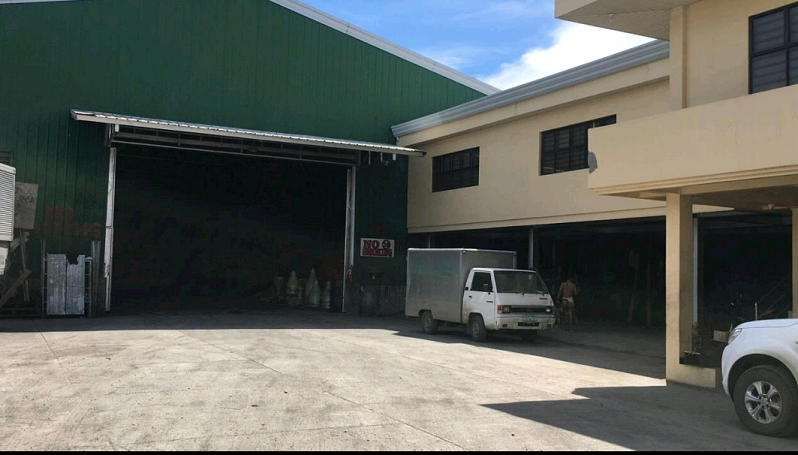 Accessible to Cebu IT Park, Cebu Business Park, Schools and Universities, hotels, hospital and 30 to 45 minutes drive to Cebu Domestic & International Airport.